I just want to talk about this production of Gypsy all day and all night forever and ever. It is one of the best productions I have ever seen and below I will try to turn my awe-like passion for Jonathan Kent’s revival into words. Why is this show so wonderful? What made me leave the Savoy Theatre feeling invigorated and inspired? I think it is the rare achievement of striking a harmony with all theatrical elements; brilliant cast, brilliant direction, brilliant designs, brilliant choreography, brilliant story, brilliant music and brilliant lyrics. Gypsy has ALL of this and more. So Imelda Stanton. 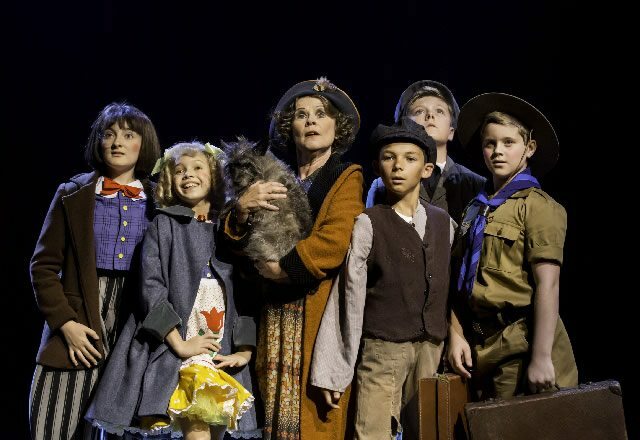 Oh Imelda Staunton. She really is the finest actress of our time. The vim and verve she brings to the role of Momma Rose will be remembered for years to come. Her ability to transition from stagey mom to crumbling matriarch is award worthy. From her innovative character idiosyncrasies to her powerhouse vocal performance, Staunton gives it her all and the result is electrifying. Serious props to Kent for his part in helping her to unleash this theatrical brilliance. 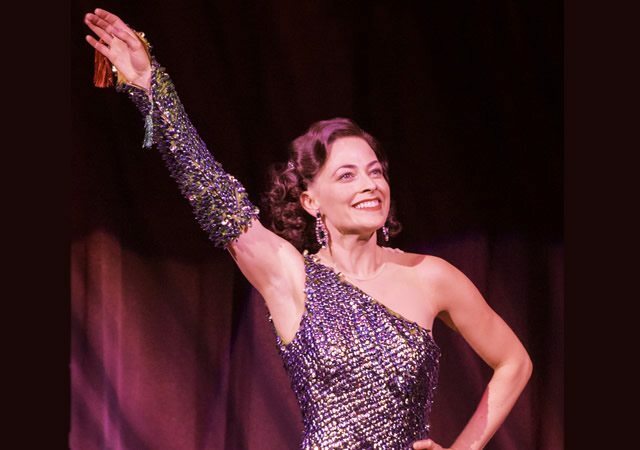 Lara Pulver’s graduation from overlooked tomboy Louise to the sultry, sassy Gypsy Rose Lee is every bit as flawless as it was in Chichester. This may be one of my favourite theatrical transitions; Arthur Laurent’s book coupled with Jule Styne’s score allows for a truly attractive character arc and Pulver nails it. Whilst the stars of the show shone brightly, as did the rest of the cast with some truly excellent work from Gemma Sutton as June, Anita Louise Combe as Tessie Tura. On top of this, the child cast were wonderful. Being part of this show is truly a blessing! Anthony Ward’s designs draw out the pastiche of the text and music, leading to some delightful visuals. The cow, the “Broadway Express” train and the ballooned young actress all had me chuckling and delighting at the representation of low budget vaudeville captured within this very high budget show. Gypsy is often hailed as one of the greatest Broadway musicals of all time and I certainly echo this sentiment. The cast and creative team have done a faultlessly fantastic job on an already fantastically written and orchestrated piece of theatre. 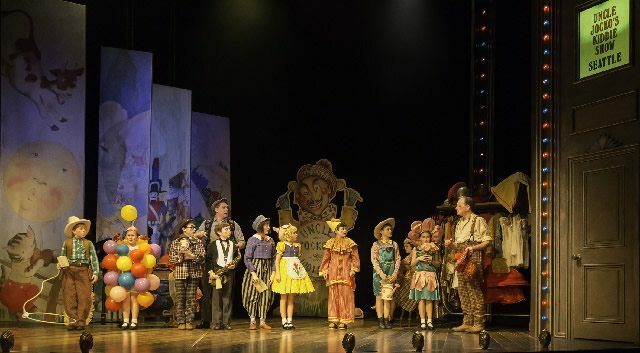 What is more, despite the show’s period setting, the sentiment of the piece is truly timeless, allowing audiences to enjoy it time and time again. Gypsy is a journey that I thoroughly recommend all theatre lovers go on. I have never seen a show more than 4 times, but I am starting to wonder whether this production has the potential to coax out the “super fan” in me.